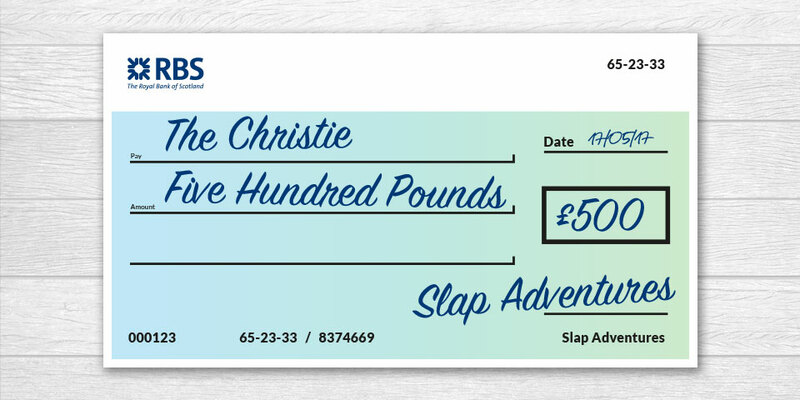 We are delighted to have donated £500 to The Christie charity in Manchester. This comes following the completion of our recent driving tour to Scotland – a portion of each car’s entry fee has gone towards the donation – so many, many thanks to all those who took part in the event helping raise money for a great cause. For those of you that don’t know about The Christie the charity raises money for a wide range of projects and initiatives within the hospital. The charity provides continuous funding for a number of projects and services throughout the hospital including the Cancer Information Centre, Wig Service, Art Room and Complementary Therapies. They are also raising money for major developments including the Proton Beam Therapy centre and Integrated Procedures unit. The money they raise goes towards a range of projects and initiatives focusing on 4 main areas, research, care and treatment, education and extra patient services. All of which are above and beyond what the NHS provide enabling us to give our patients the best care and treatment possible.